1.Brand of Motor: Siemens. it is frequency and has thick copper coil, it won`t be burned due to instantaneous current. 2.Brand of Electric Components: Delixi. 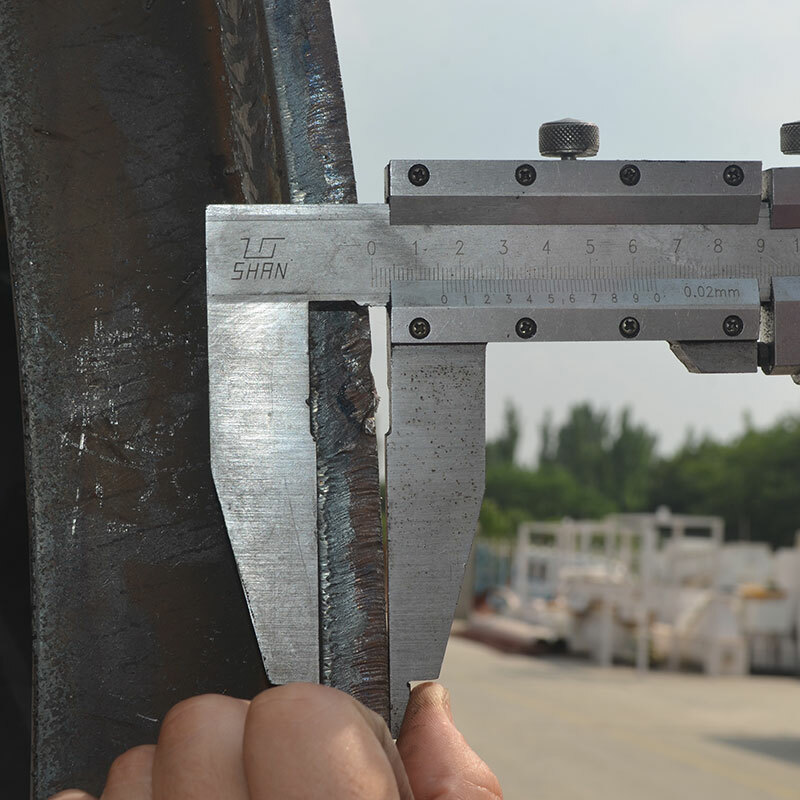 international famous brand, has many after-sales sites, can ensure the quality and after-sales timely. 4.Brand of Bearing: HRB workshop. 5.Various Raw Material: wood, sawdust, shavings, agricultural straw, alfalfa, efb fiber etc. 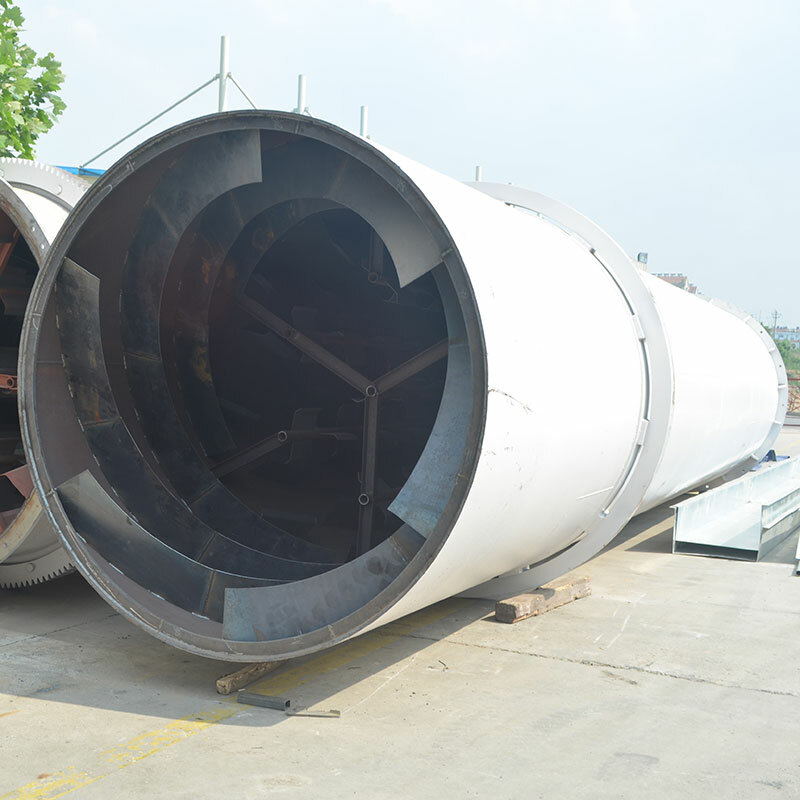 spiral plate weld design, accord with welding rule, rotary dryer won't easily crack and deformation. 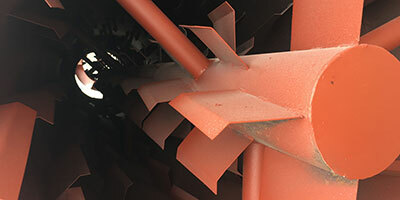 The stove of sawdust rotary drum dryer consists of 3 sectors of fire-proof wall, 2 layer brick of every fire-proof wall. Reasonable design can avoid open flame. 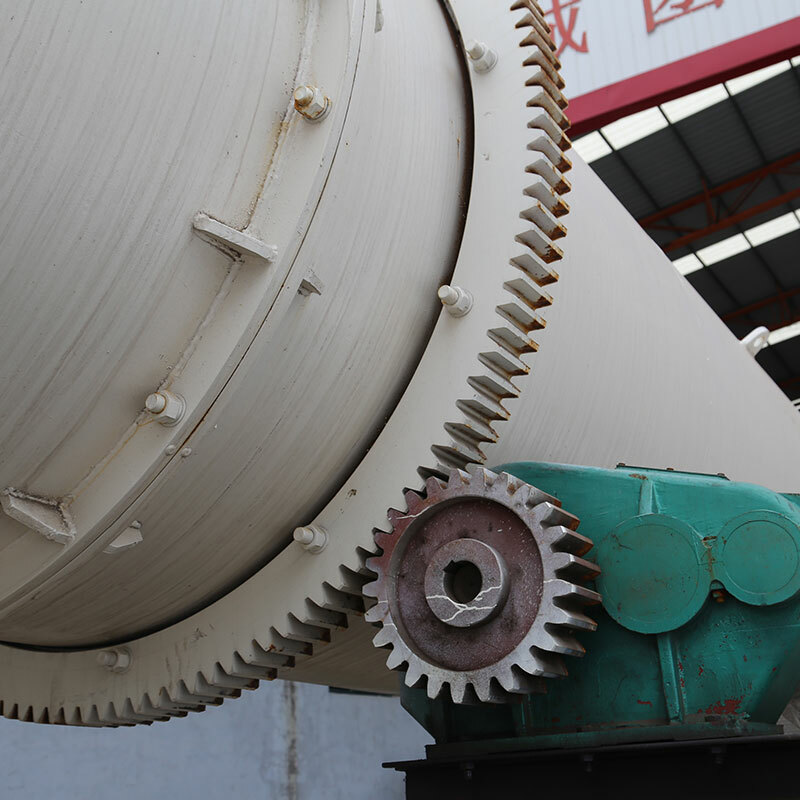 So rotary dryer runs steadily, safely and have long life. 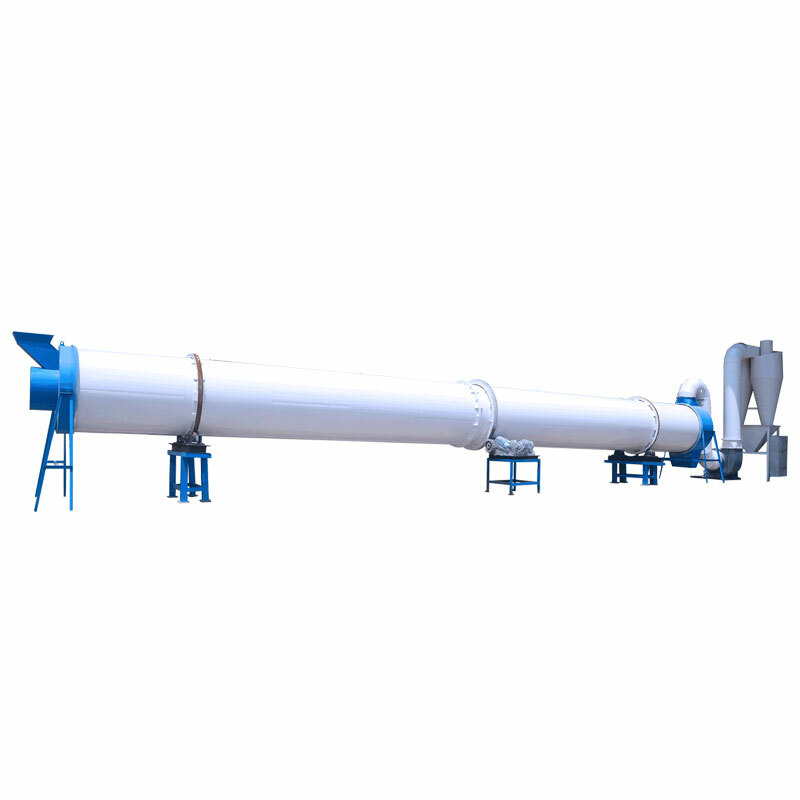 Looking for ideal EFB Rotary Dryer Manufacturer & supplier ? We have a wide selection at great prices to help you get creative. All the EFB Drying Equipment are quality guaranteed. 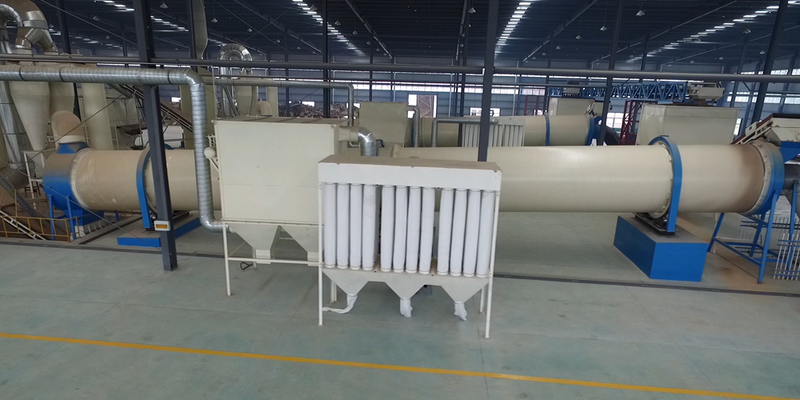 We are China Origin Factory of EFB Rotary Drying Machine. If you have any question, please feel free to contact us.